Hi, I'm Brooke! I'm your librarian for Social Work. 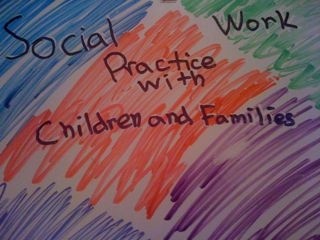 This guide is designed to help you with your assignments in SOCW 4310 Social Work with Children and Families with Ericka Robinson-Freeman.